You are at:Home»Things to Do»Dining»Mother’s Day, Where to Go and What to Gift? Mother’s Day, Where to Go and What to Gift? This Sunday is Mother’s Day! Here’s our friendly reminder to not forget this awesome women in your life by giving you a small list of some of the great brunches Beijing has on offer and some great ideas of what to get the woman that gifted you life. Shunyi has some magical spots and this is one of them. Dining in Green T Room’s magical gardens will leave mother very happy as they give her a complimentary glass of bubbly and a dessert. With great ambiance and plenty of fresh teas on the menu this place is sure to give mom the pampering she deserves. For more information and reservations call: 6434 2519. The brunch at Feast needs to be on any kids friendly brunch list as the kids area is stellar, allowing mom to enjoy some peace and quit. 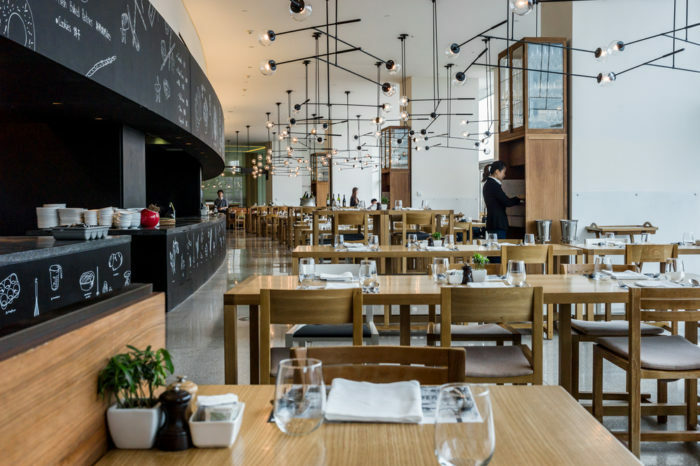 WOW your mom at East , Brunch Starts at 11am, at RMB 388 per adult. Kids between the ages of 7-11 pay half price and kids under 6 eat for free. Domain will also have DIY cupcake classes starting at 2pm till 3pm costing RMB 230 for one adult and one child. Call 8414 9820 for reservations. Brickyard knows how to treat mothers. 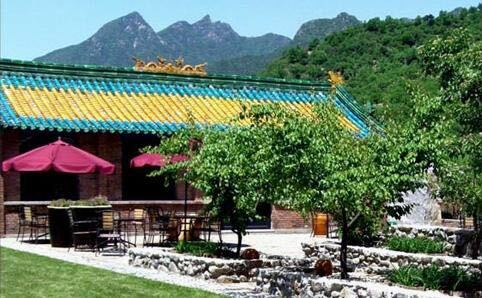 Head out to the lush, green hills of Mutianyu for some fresh air, life jazz, a buffet, roses and other activities for the kids. The Brickyard is located by The Great Wall Mutianyu and brunch starts at 11am. For more information check the website www.brickyardatmutianyu.com, or make your reservations at 6162 6506. 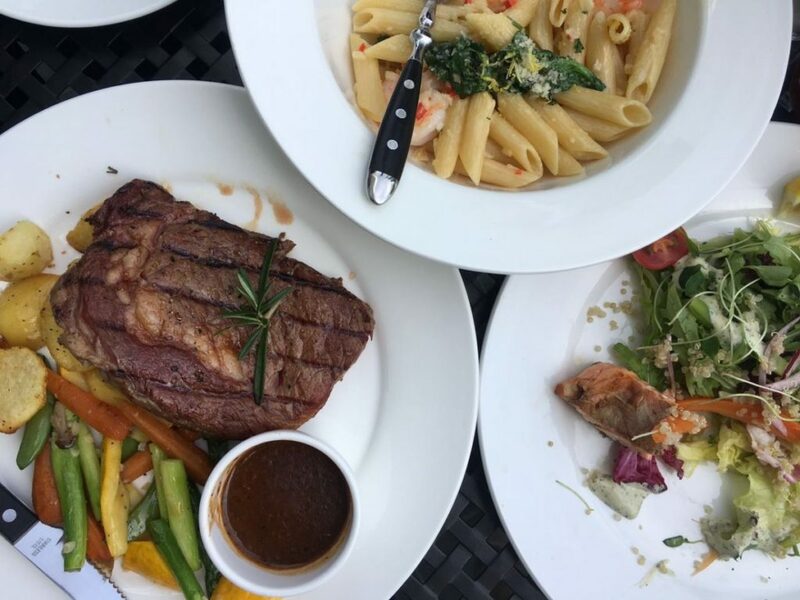 Blue Frog wants you to take mom and treat her to a hearty brunch, served with a complementary Mango Panna Cotta and a special gift. Several locations are in shopping centres scattered around town, like U-Town, Indigo, and the new China World Mall. For more information check their website www.bluefrog.com.cn. 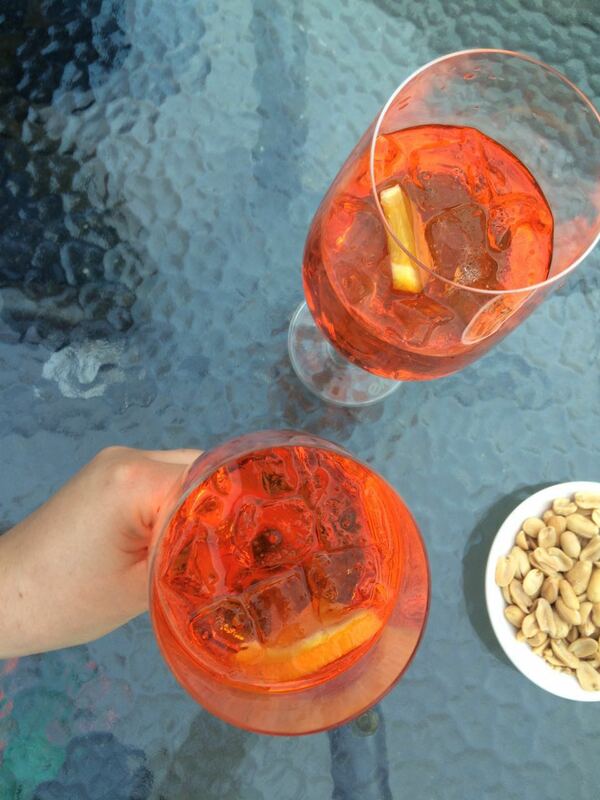 Watch out as the Aperol Sprits begin to take over the city. As the perfect drink for a sunny Sunday on a rooftop, you can bet it will send mother on her way to pure relaxation. Why not send mom with some of her girlfriends for a fun night out. Starting at 6pm Two for One Spritz, located at Nali Patio in Sanlitun. 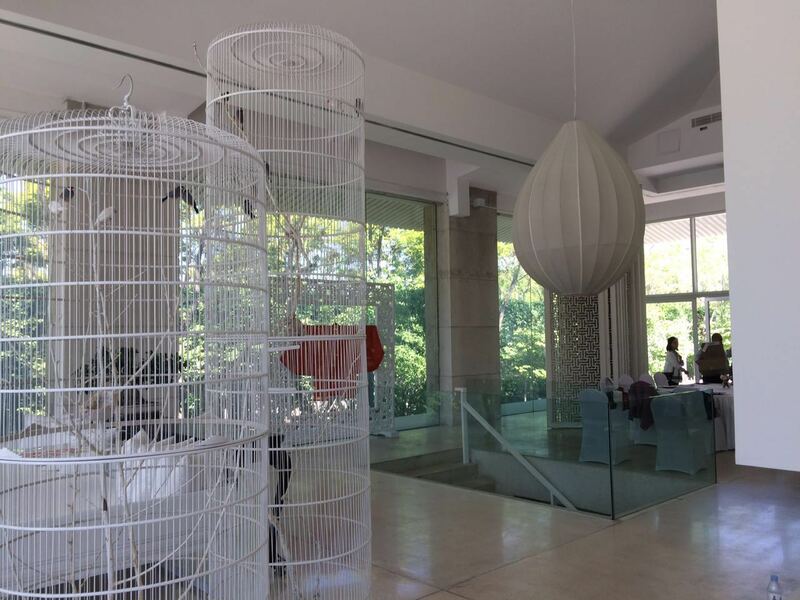 The buzz of the month for mothers is this amazing retreat. If you really want to get back into her good graces, treat her this year for an all relaxing one night stay at the Four Seasons Hotel in Beijing. Adding a life coach and yoga to the mix to make the weekend really special. 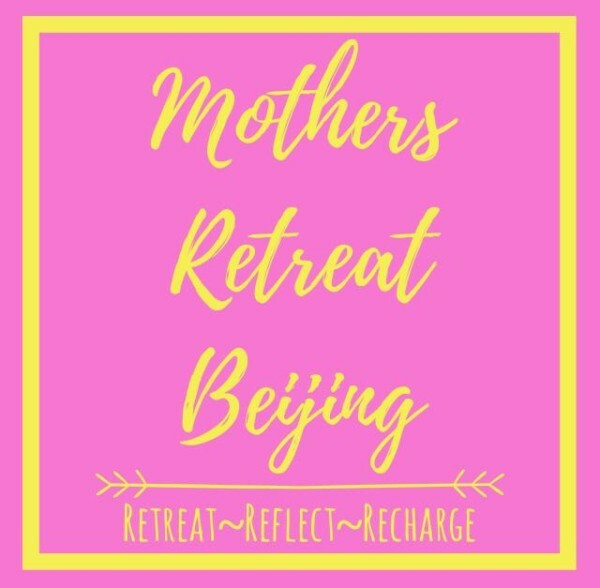 Contact mothersretreatbeijing@gmail.com for more details or to reserve your spot today. Here’s our fantastic gift recommendations! 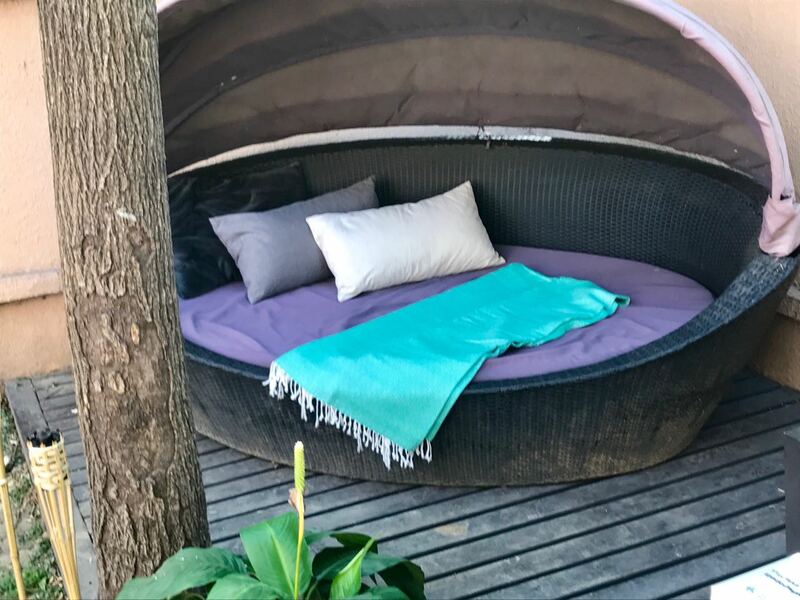 The handwoven peshtemal towels that this wonderful lady sells are 100% organic cotton, and can be used for many things, including after a long soak in the pool, on picnics, or even draped over your sofa. A true luxurious gift for that mother in your life. Contact the distributer on her WeChat (desireedewit) for more information. A little bling is a can’t miss on this list of Mother’s Day gifts. I had my eye on these pieces for a while and they don’t disappoint. Antonia has a flair with her pieces that will just look good on any mother. 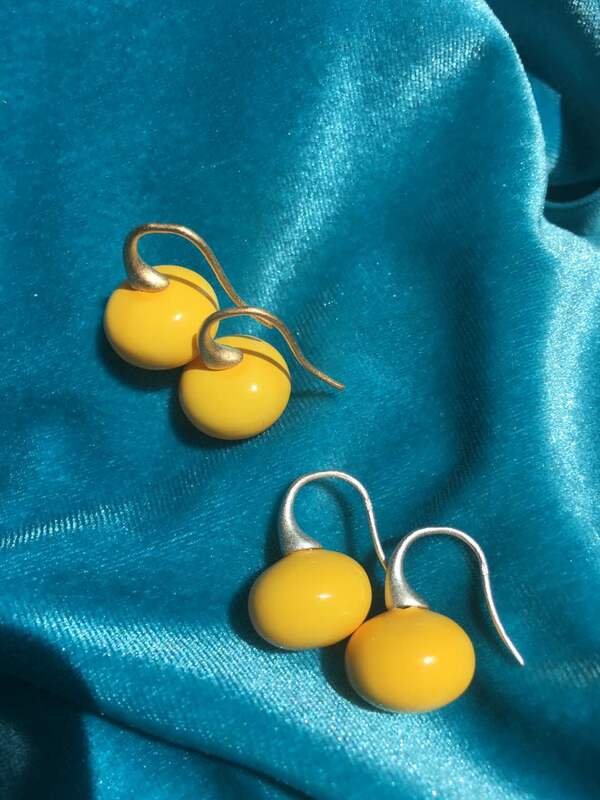 These sunny earrings are one of these such pieces that we are drooling over. To see her work head over to the amazing spot at Pop-Up in Sanlitun. This skin oil is all-natural cold pressed from the kernels of the argan tree. There is nothing added which makes it great all hair and body types. Mom will love this amazing oil that makes her skin feel soft, and her hair shiny. I have tried and tested this product and it has worked miracles on my face and sun burned neck. 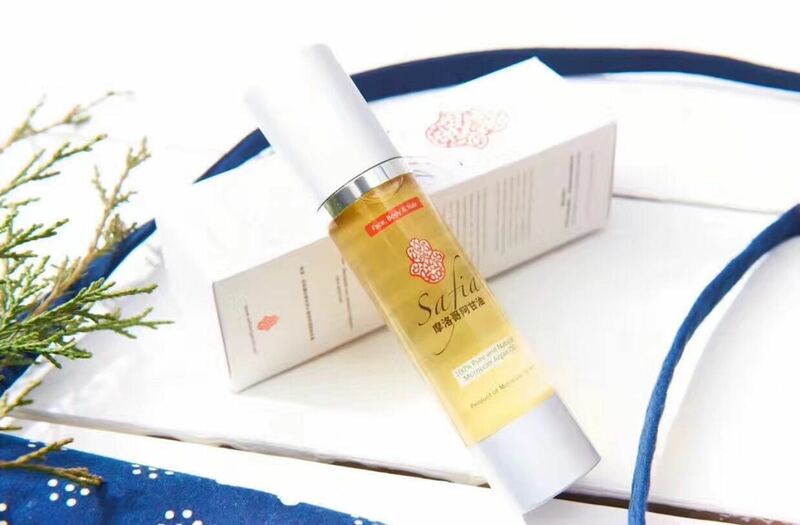 Oils start from RMB 50. Checkout safiaarganoil.com for more info. Give her a subscription to this wine club, and get two beautiful wine glasses as a special extra present. This is a gift that will keep on giving, as the word subscription implies the wine keeps on coming. I wouldn’t mind receiving some bottles of wine on my doorstep, on a regular basis. The subscription is valid for 3 months and the prices vary from RMB 999 to RMB 1688. 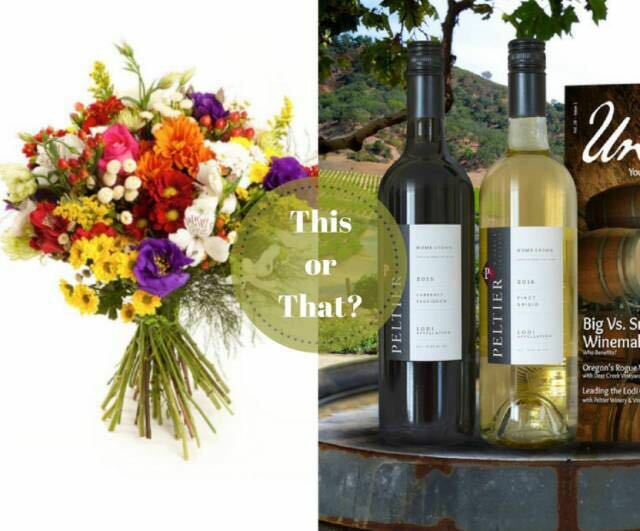 To follow up with some questions or place an order, email wine@sigwine.com.